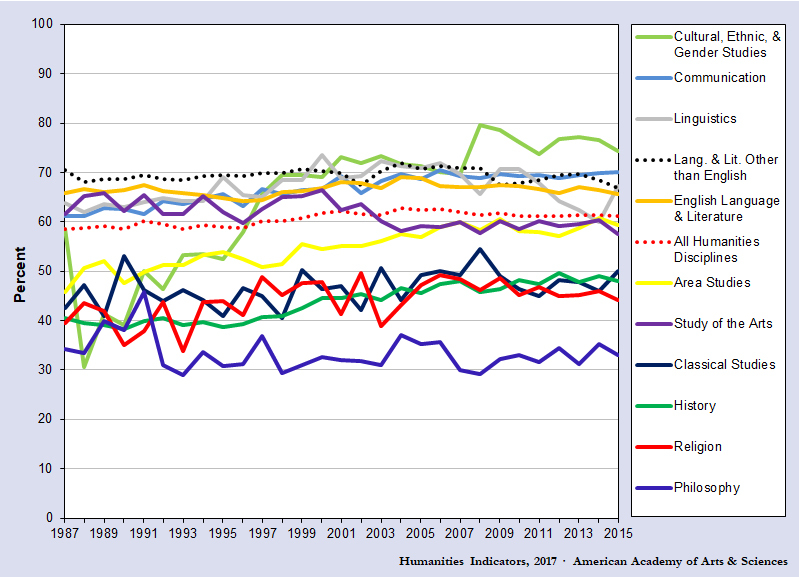 The Humanities Indicators project of the American Academy of Arts and Sciences has released new data regarding graduate degree completion in the humanities, number of jobs advertised per discipline, and the demographics of humanities graduate students. 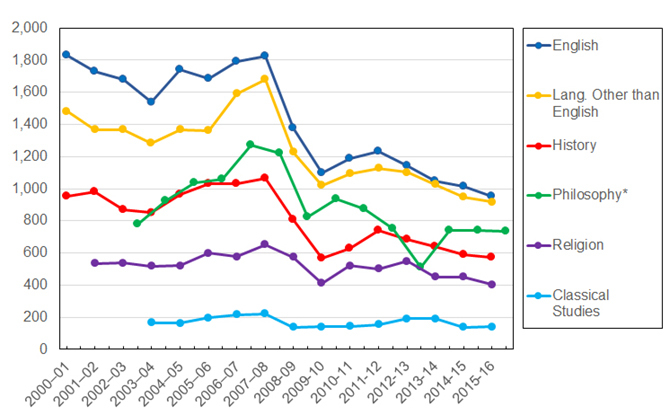 There were 528 philosophy PhDs conferred in 2015, up from 475 in 2014 (which was down from 539 in 2013), continuing a pattern of staggered increase since 1987 (the earliest year for which the Humanities Indicators provided data). 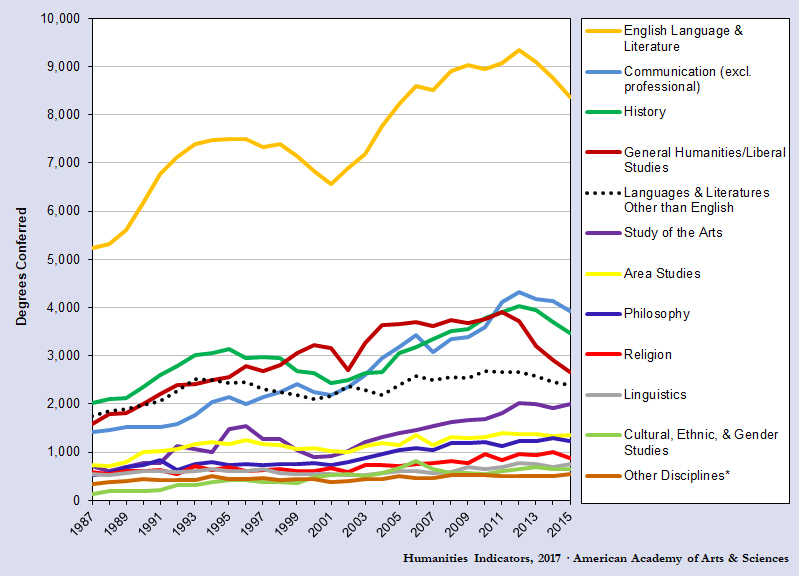 Of the humanities disciplines surveyed, four tend to grant a greater number of doctoral degrees per year than philosophy: English, history, non-English languages, and communication. 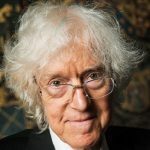 There were 1,225 master’s degrees in philosophy awarded in 2015, a decrease from 1,303 in 2014. There’s further information about these trends here. 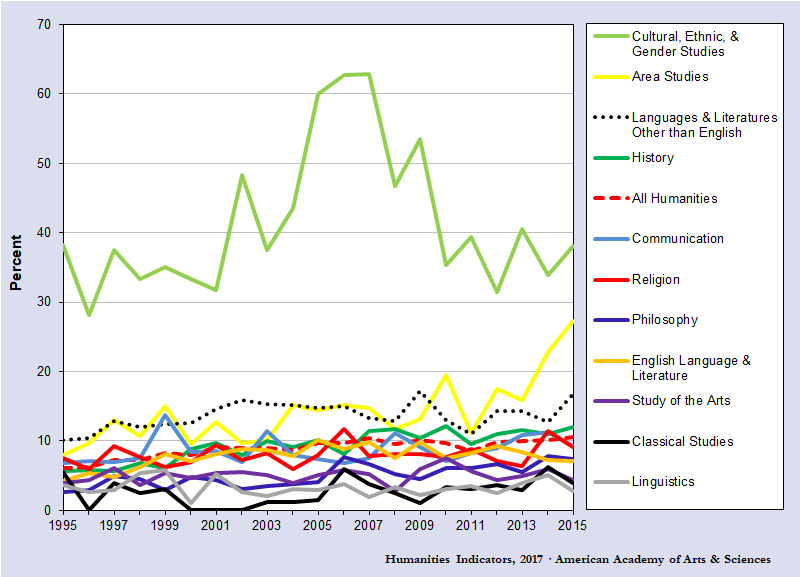 Regarding racial and ethnic diversity in the humanities, philosophy awards more PhDs to members of traditionally underrepresented racial and ethnic groups than English, Arts, Classics, and Linguistics, though the percentage is still quite low. In 2015, the share of humanities doctorates completed by students from traditionally underrepresented racial/ethnic groups was 10.5%, four percentage points greater than in 1995 and the largest share recorded over the time period. 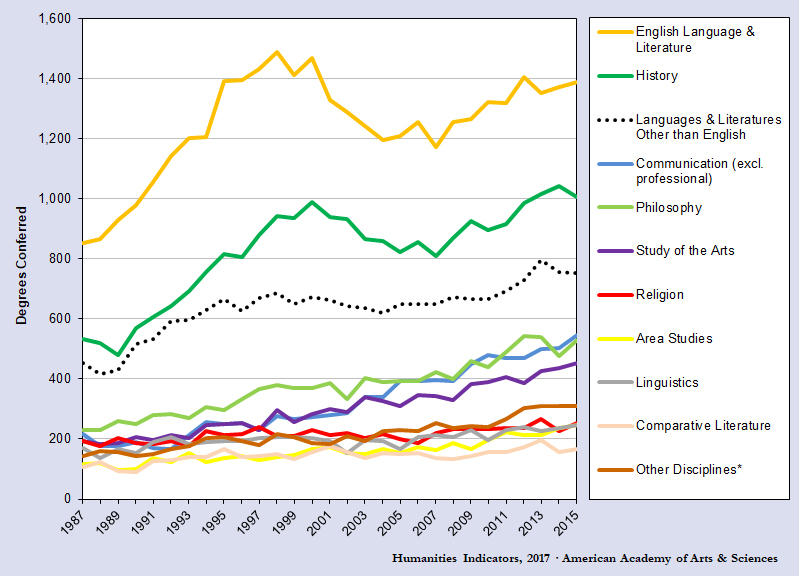 In 2015, the humanities had a larger percentage of advanced degree recipients self-identifying as white permanent residents of the United States than most of the other fields. 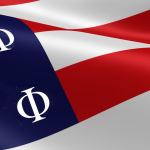 The humanities awarded comparatively small shares of degrees to international students residing in the United States on temporary visas. 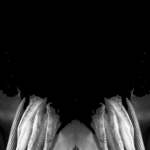 When it comes to master’s degrees, philosophy does comparatively worse, though it does stay with the general humanities trend of increasing the racial and ethnic diversity of master’s students. 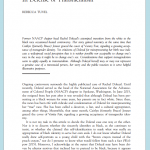 More information about racial and ethnic diversity in graduate humanities degrees can be found here. 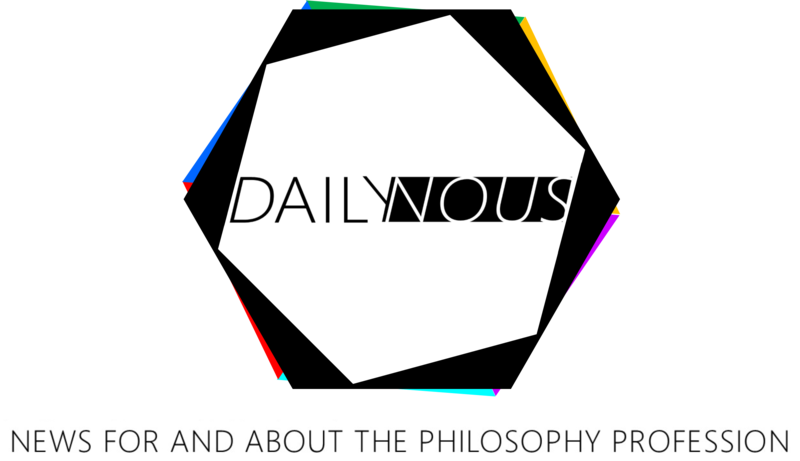 Philosophy continues to show comparatively poorly when it comes to gender, being the humanities discipline with the fewest women earning degrees. 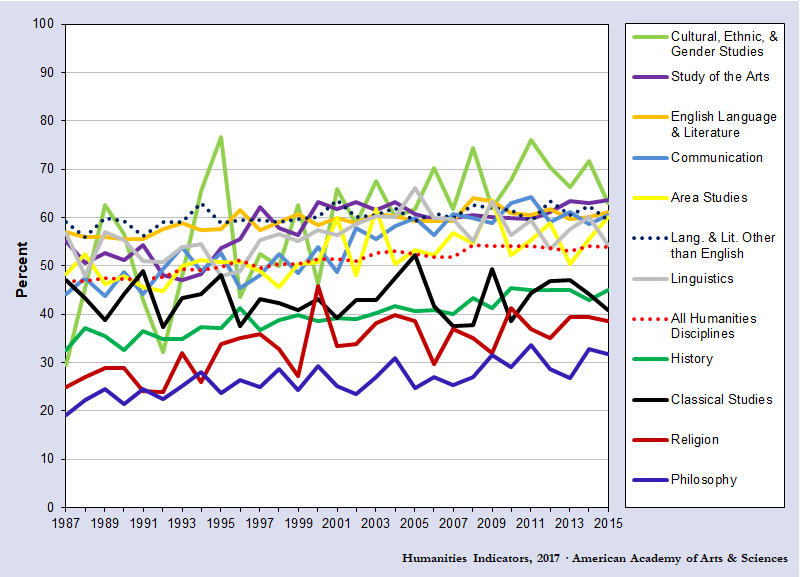 More information on gender distribution of degrees in the humanities is here. 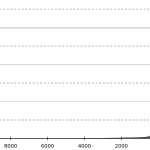 The number of advertised jobs in philosophy (on PhilJobs, with which the American Philosophical Association has partnered for this purpose) for the 2015-16 job hunting season decreased very slightly (by 1%, according to Robert B. Townsend, Director of the Washington Office of the American Academy of Arts and Sciences). 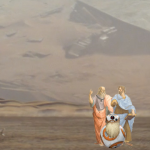 In regards to trend, philosophy seems to be doing a little better than most other humanities disciplines lately, with the exception of classics. Thanks to Robert B. Townsend for sharing this data. 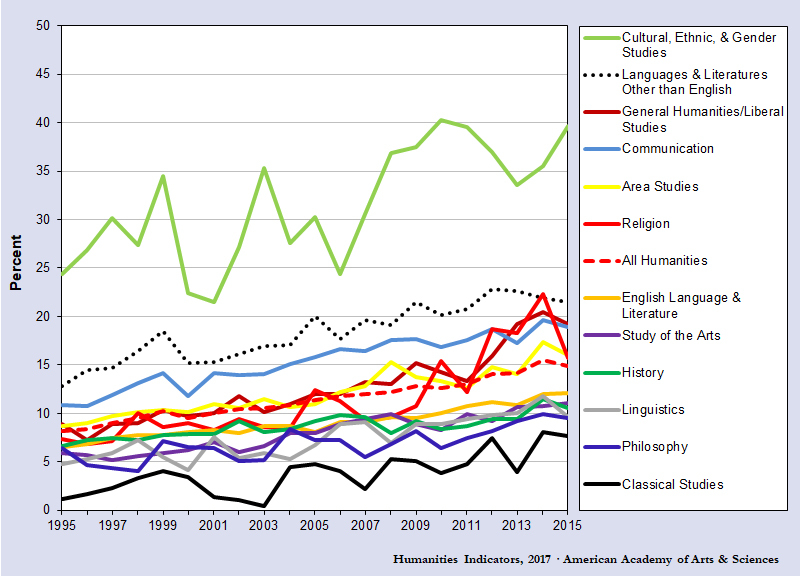 See the Humanities Indicators site for more information.